This week, the fifth anniversary of the 2012 Recovery Strategy for boreal caribou came and went including a key deadline that was missed by jurisdictions for range plans and laws to protect boreal caribou critical habitat 1 . The provinces and territories have had 5 years to protect boreal caribou critical habitat and failed. Destruction of habitat continues throughout the country. Let there be no doubt that the science is strong and being reinforced with new evidence. Habitat loss and alteration driven by widespread industrial activity is a high level threat for boreal caribou; increases in habitat disturbance result in a greater likelihood of population decline and extirpation of caribou. Protecting the critical habitat of threatened boreal caribou is also consistent with Canada’s international commitment to protect 17 percent of its lands and inland waters by 2020. Protecting Canada’s caribou critical habitat is an important means of ensuring we have a healthy boreal forest for our children and grandchildren. And as the boreal forest region is one of the world’s most important carbon storehouses, keeping large tracts intact is also part of smart, science-based climate change strategy. 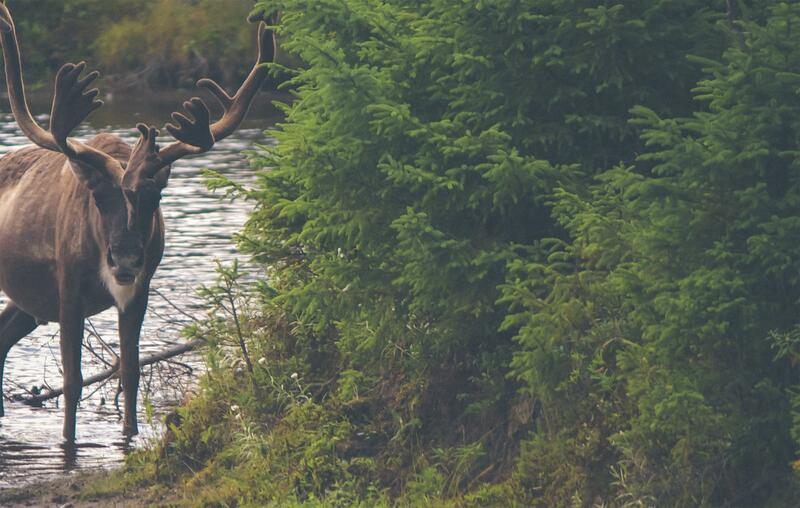 The federal Environment and Climate Change Minister release a section 63 report confirming that boreal caribou critical habitat in Canada remains largely unprotected and identifying the steps that will be taken to protect critical habitat. Following this report and consideration of whether the actions to protect critical habitat have been taken, the Minister should fulfill her duties under section 61(4) of SARA, by consulting with the provinces and territories, and then by recommending to cabinet a protection order for portions of critical habitat in jurisdictions where the laws of the province or territory do not effectively protect boreal caribou critical habitat. This is colloquially known as the ‘safety net’ order.